Once you’ve chosen to go with the beauty and craftsmanship afforded by post and beam homes, you want everything to be perfect, right? 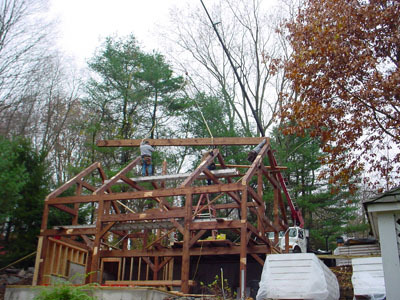 It all starts with design, and there are some specific considerations to keep in mind for timber framed homes. If you’ve forever admired and longed for the character and beauty of a log home, but don’t want the associated hassles, perhaps it’s time to consider post and beam homes. A method of building that dates back centuries, timber framed homes involve using heavy timbers that are joined and held together with mortise & tenon joints, combined with hardwood pegs. 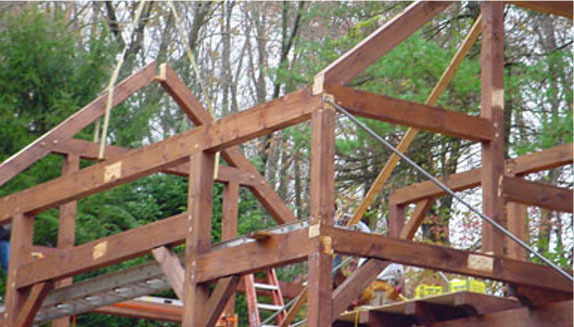 Whether you want a simple log cabin or a large, custom built log home, you creation can be brought to life with post and beam construction. This method, which focuses on natural wood accents and unique log components, allows you to create a unique looks on any footprint. These homes are an immediate standout in the neighborhood and can be built with in a variety of styles. The type of wood used can vary, but is often Western Red Cedar, prized for its durability and insulating properties. 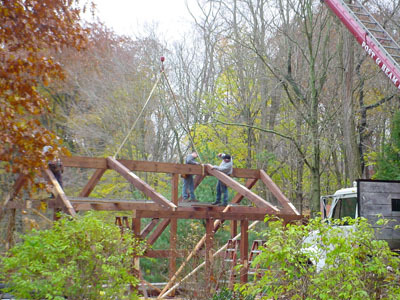 For a barn, cottage or family home, you can take advantage of stunning beauty and cost savings of post and beam construction. Using logs or squared timbers provides exceptional strength to support your home or barn. 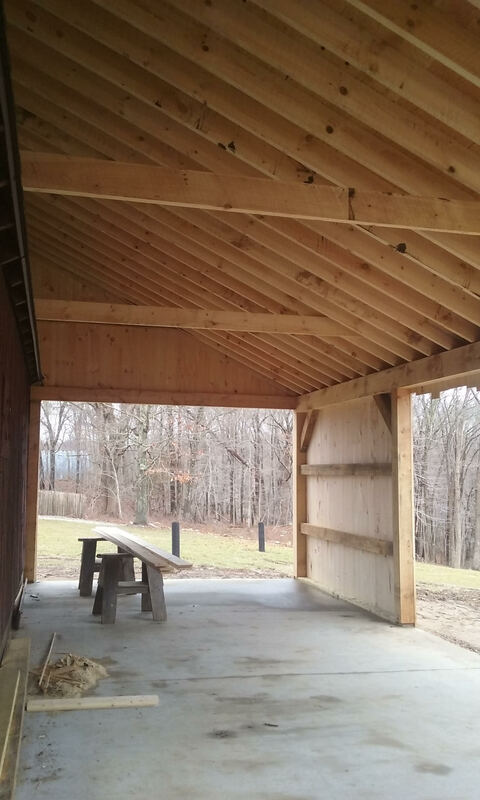 The costs to build with the post and beam style can be lower than conventional methods by utilizing lower cost fastening methods and using prefabricated building segments. 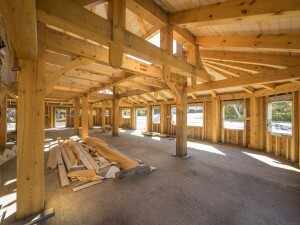 Many of those looking into building a home with the robust and defined qualities of a rustic cabin find it hard to find a firm definition of what makes a timber frame home unique. 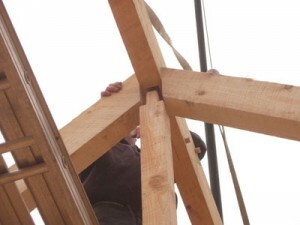 What is different about timber frame construction? How does it vary from that of a post & beam home construction style? Is it as practical as stick frame construction? 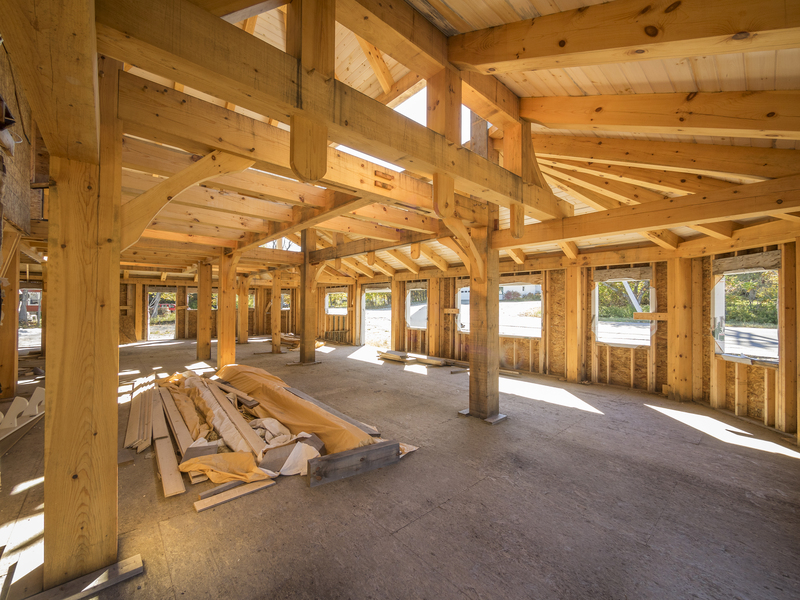 Timber frame has a strong legacy in the world of architecture, but the defining points that set it apart from other methods of architectural framing can be difficult to pinpoint, even for professionals in the field. Deciding to build a timber frame home is exciting because most of the design piece is up to you. Personalizing your home requires a lot of decisions and preparation. Here are some points to keep in mind as you begin planning for your perfect home. 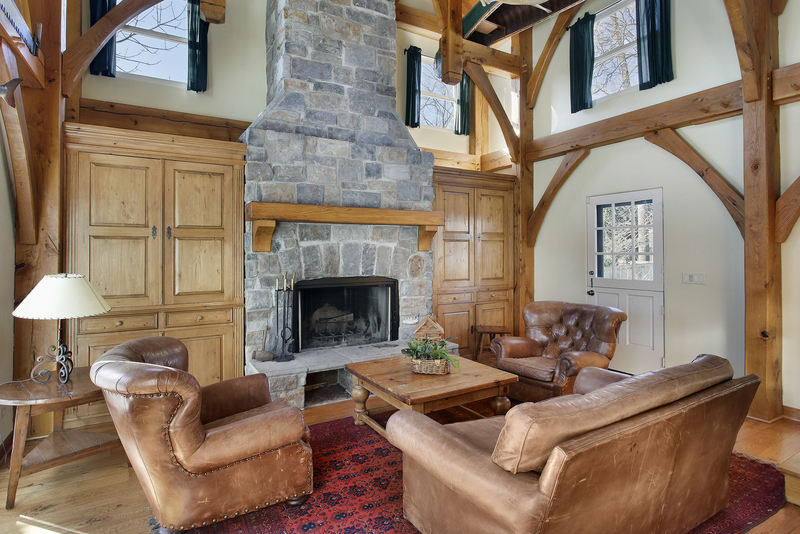 Post and beam homes are known for their beauty, warmth and coziness. While aesthetic appeal and comfort is important, there are also many practical advantages. If you’re contemplating a new home construction, here are some of the top benefits to consider. So, you’ve finally decided to build a timber frame home and leave the high maintenance costs and multitudes of worries behind you as you relax in your new easier-to-care-for house. Inevitably, the question arises, “What about kitchen space?” While it is true that your kitchen and dining space will be somewhat more limited than you may be used to, with a little consideration and careful planning in the design phase, it should not be too much of a problem to overcome. When you are building a home, you have to carefully think about the type of construction you want. 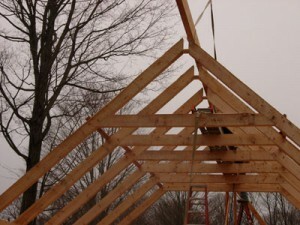 Timber frame homes have long been popular. There are many reasons for this. One is that this style of home has many advantages over other options. Timber frame house history is varied. This style of home has been popular for centuries. In fact, timber frame construction has long been a common home building technique. 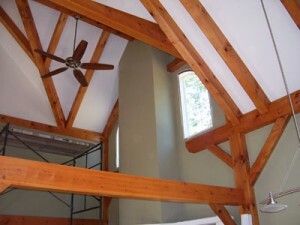 To understand more about his style of home, it helps to learn a bit more about timber frame house history.